The Supreme Court has observed that the National Green Tribunal bench which hears a matter originally should hear the review petition unless it is virtually impractical for the original bench to hear the matter, or where the members of the original bench recuse. In tribunals like the NGT where members may be transferred from one Bench to another or may be attending a Bench on circuit then problems can sometimes arise. 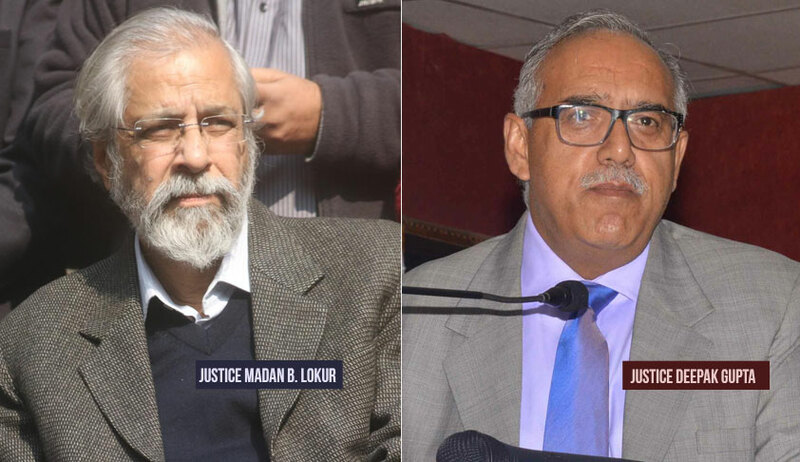 These issues can be easily resolved by resorting to the latest technology and if necessary the arguments in such cases can be heard by video conferencing, observed the bench comprising of Justice Madan B Lokur and Justice Deepak Gupta disposing appeals filed against the NGT order (M/S Goel Ganga Developers India v. Union of India). In this case, the original NGT order was passed by a bench comprising Justice Jawad Rahim and Ajay A Deshpande and the review application by a bench comprising Justice UD Salvi and Nagin Nanda. Justice Jawad Rahim continues to be a judicial member of the NGT was sitting in the western bench of Pune when the other bench pronounced the order in review application. The bench observed that judicial discipline requires that a review application should be heard by the same bench. “Otherwise, it will become an intra court appeal to another Bench before the same court or tribunal. This would totally undermine judicial discipline and judicial consistency,” it said. Most importantly, when the matter goes to a new bench the members of the new bench may go by their own perspective and philosophy which may be totally different to that of the bench which originally heard the matter. Noticing that civil appeals were pending before it, the bench observed that the NGT bench hearing the review application erred in holding that the review application was maintainable despite the appeal pending before it. The Supreme Court bench headed by Justice Kurian Joseph had recently stayed a Madras High Court order on the ground that although one of the judges, who passed the original judgment was available, he was not in the bench which considered the review petition.